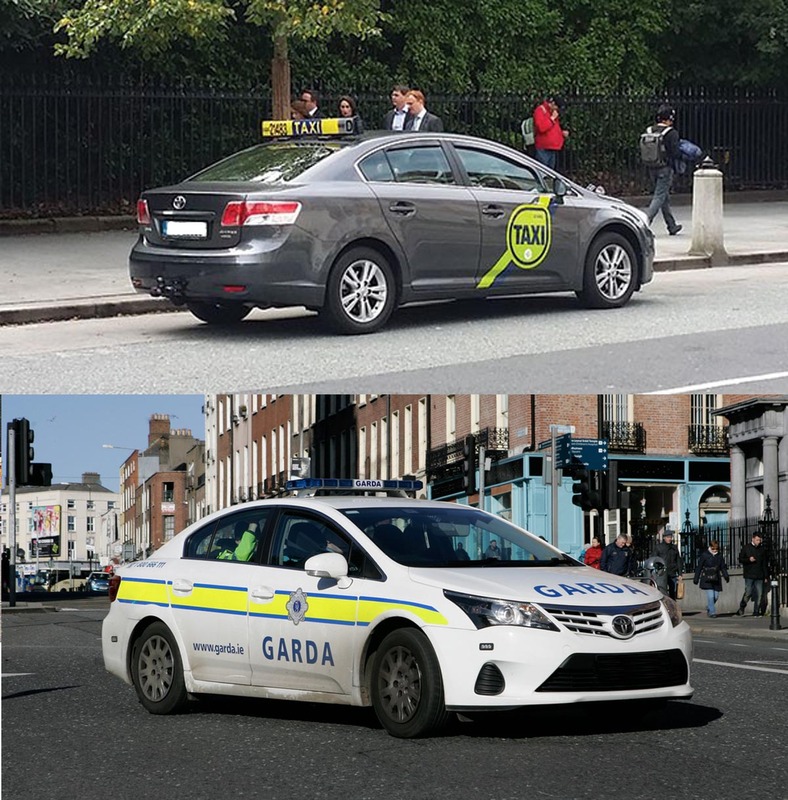 After 20 amazing years we say goodbye to the Avensis and welcome back the world’s best-selling saloon, the Toyota Camry which now features a 2.5l Hybrid engine. 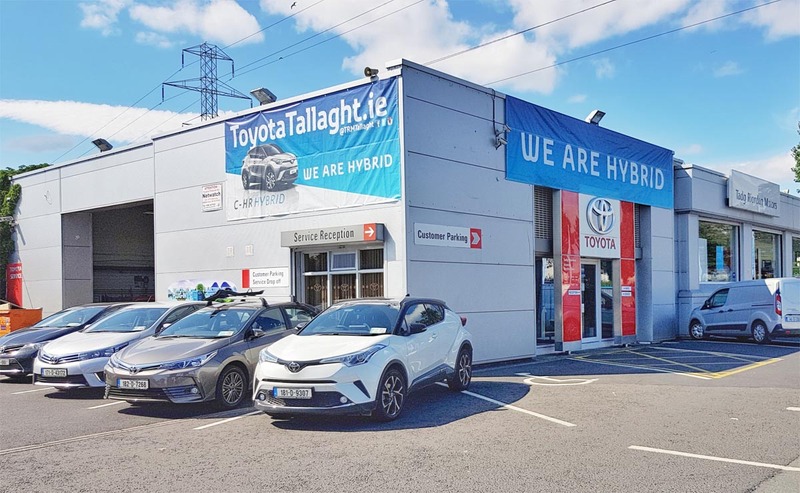 "We are the home of Hybrid in Tallaght"
With the Avensis coming to an end and new Corolla Hybrid, Auris Hybrid, RAV4 hybrid and Camry Hybrid models on the horizon, Tadg Riordan Motors can proudly say we are the home of Hybrid in Tallaght. With our already huge range of hybrid models available by early next year we're going to be full hybrid.